Here at RS Digital Marketing we are here for you. Securing an online presence can appear difficult from the outside. That is why we work with you, from the inside, to secure an excellent standpoint for your business. With our digital marketing expertise, we know how to get your website picked and clicked! We have extended more than 15 years of industry experience– including SEO, PPC, social media and in a variety of digital content strategies. This means we can put together a bespoke package to suit your needs – something you won’t get from other agencies out there! Let us be your partner to the best results online. 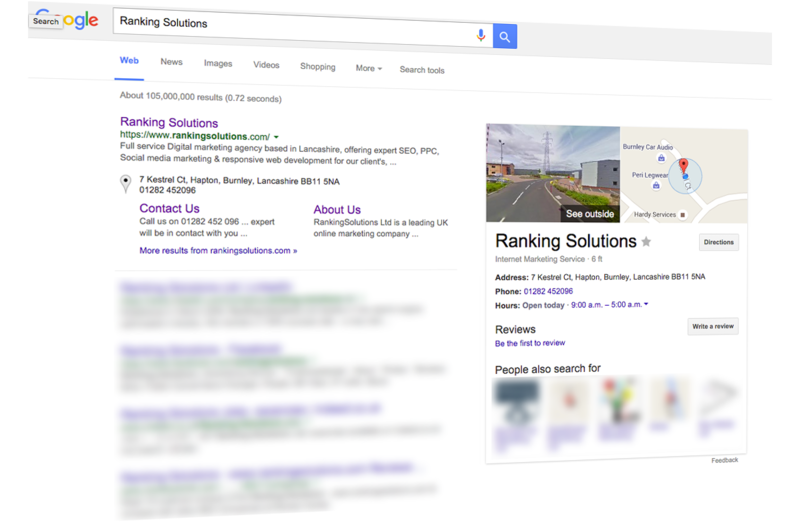 Expect to be hitting your business objectives, achieving excellent ROI and attracting top traffic when you work with us. Our regular updates allow us show your achievements as well as setting new goals. Conversion rate optimisation – turning clicks into picks, in other words! This ensures that not only do people visit your site, but they interact with it and return to it, so a guaranteed result! Well, we got your attention. That is what we do here at RS Digital Marketing – we care about creating advertising which is fresh, original and interesting. We know that quality matters. If we consider advertising like coffee, we aim to create the ideal campaign catering to a range of tastes – expanding a target audience who will be buzzing to get involved with your business. Wake up and smell success with our advertising expertise.